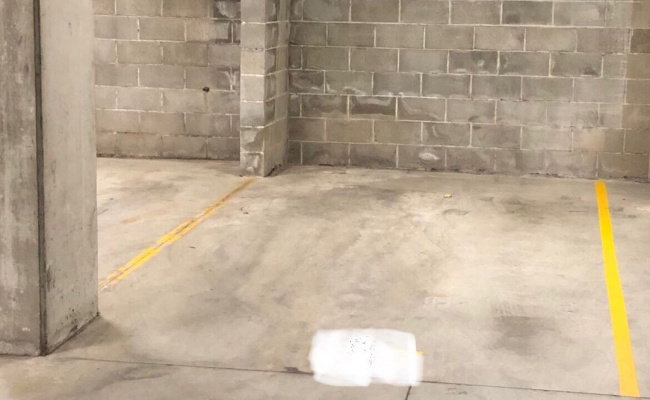 This indoor lot space is located in Chippendale and available to lease. Space is in a convenient location. Close to The University of Notre Dame, Broadway Shopping centre, UTS, Central Park Mall, etc.